Hey there, traveler! 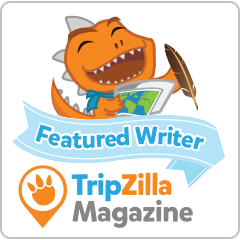 I created this resource page so you don’t have to scan the entire site to find my travel tips. I’ll be adding more articles in the future so please bookmark this page.